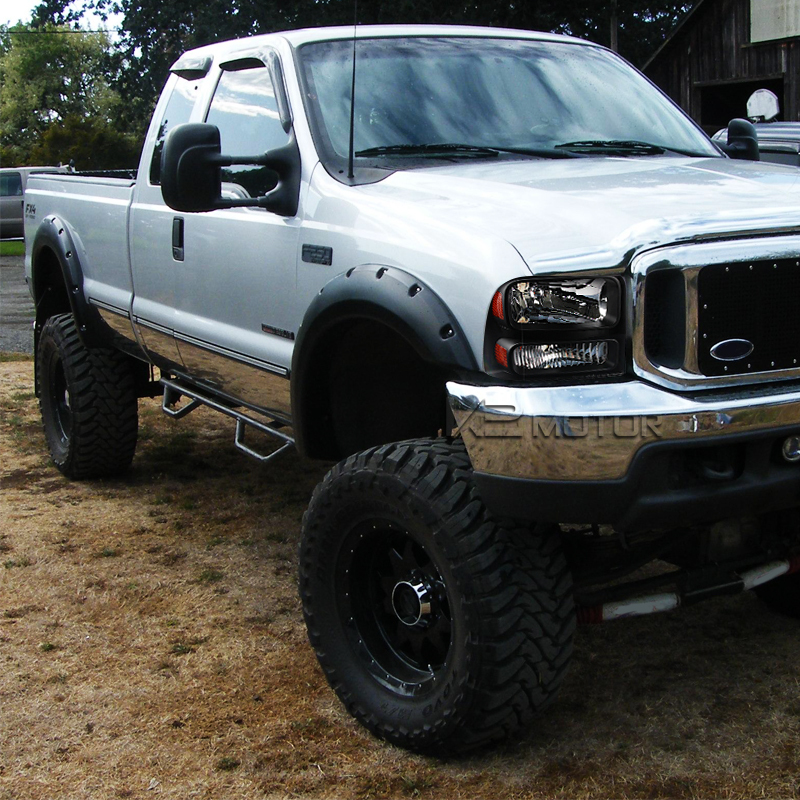 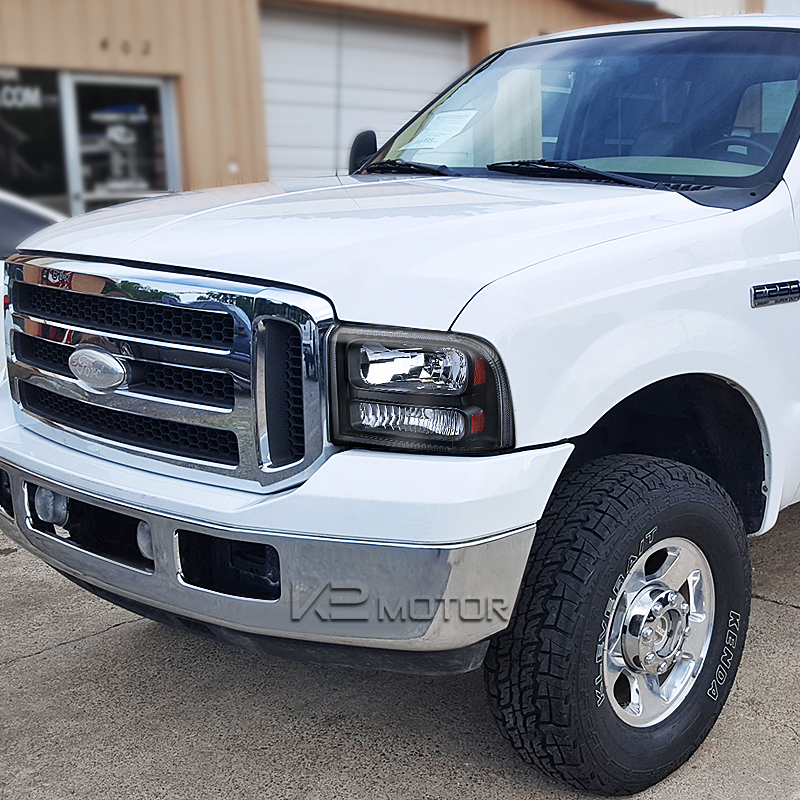 Hurry in on our best deals on 2005-2007 Ford F-Series Super Duty & 2005 Ford Excursion Black Headlights with Amber Reflector and enjoy FREE SHIPPING and other promotions! Brand New 2005-2007 Ford F250/F350/F350/F450/F550 Super Duty & 2005 Ford Excursion Black Headlights with Amber Reflector. 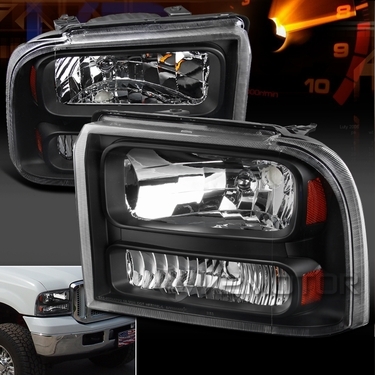 Give your vehicle a more stylish look with these stunning and re-designed crystal headlights. 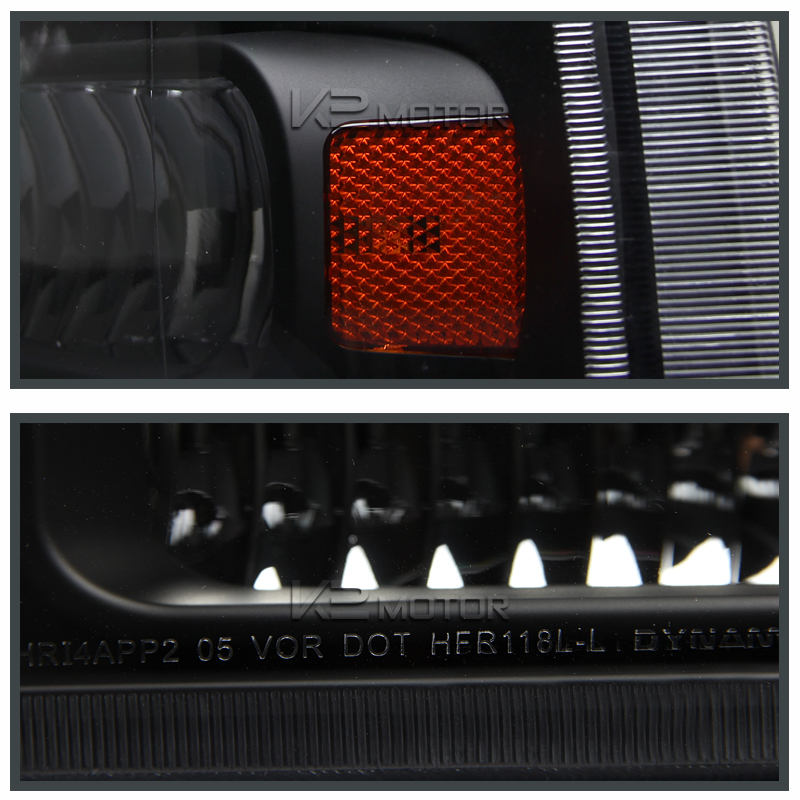 These headlights are made to fit perfectly in place of your OEM headlights set. 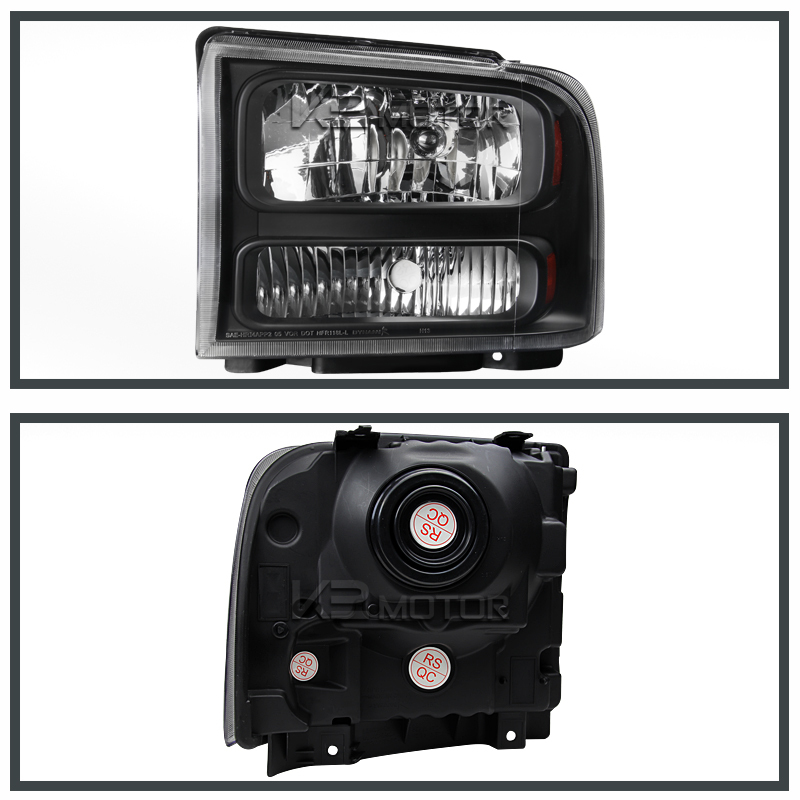 Whether you need a replacement for your old headlights or just want to give your car an upgraded look, these headlights are the way to go. 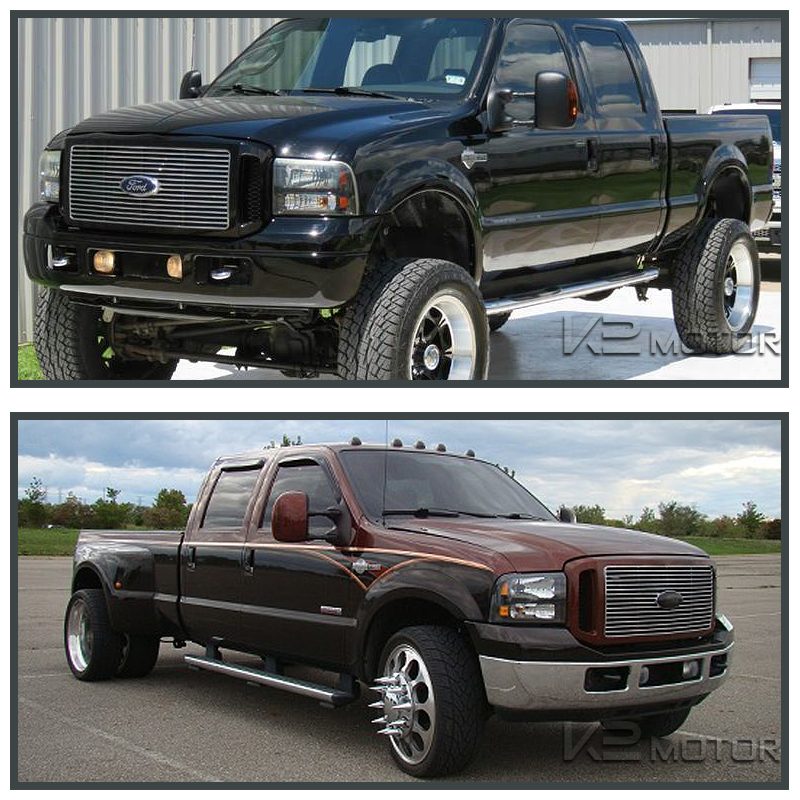 Order them now and enjoy free shipping!